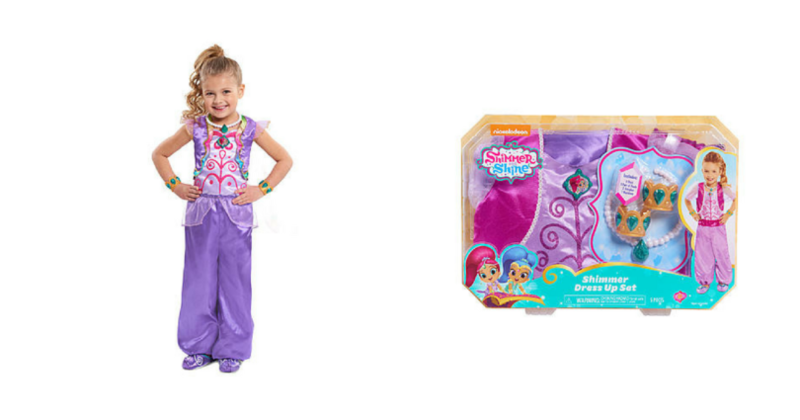 Shimmer and Shine Dress Up Box Set $12 (reg. 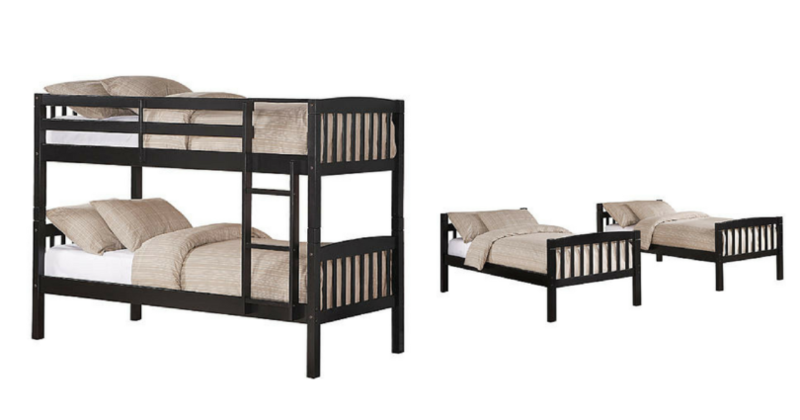 $21.99)! 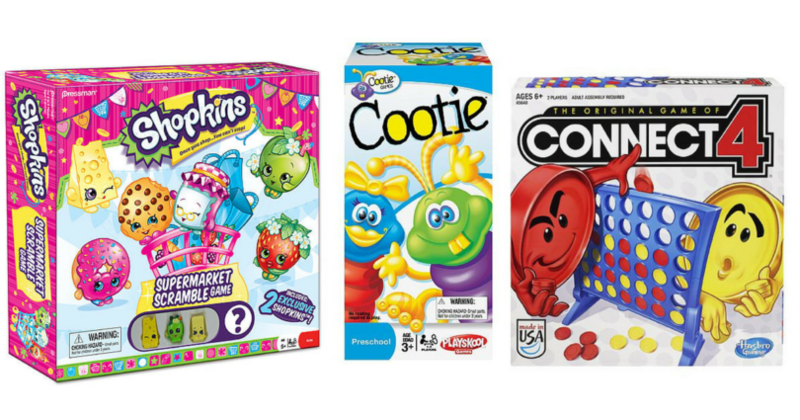 Board Games (as low as) $3.74 (reg. 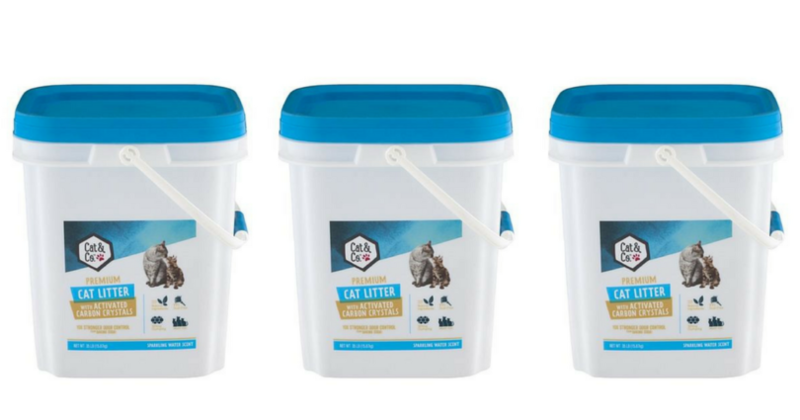 $11.99-$16.99)! WOW! 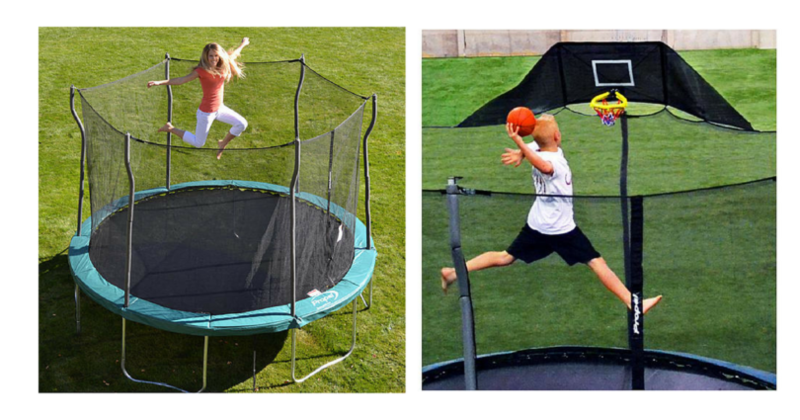 12′ Trampoline with Enclosure and Jump ‘N Jam Basketball Hoop $120.36 (reg. $399.98)! 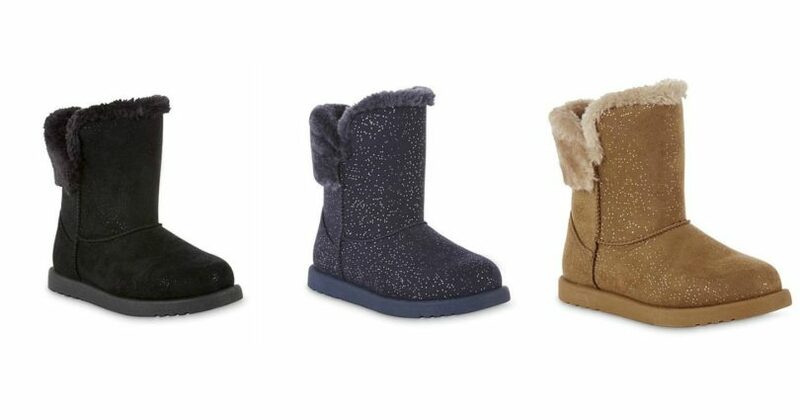 Girls’ Boots $9.00 (reg. 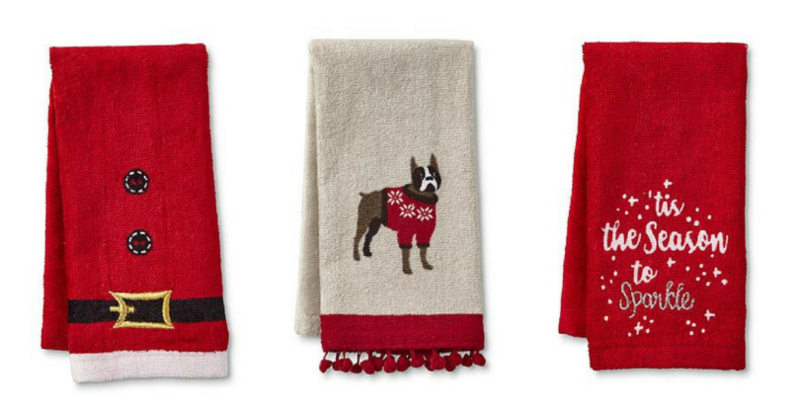 $21.99) + FREE Shipping! 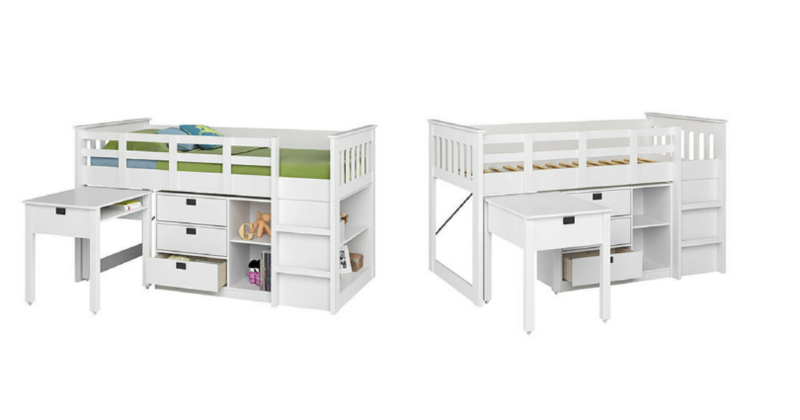 Single Loft Bed with Desk AND Storage ONLY $799.17 (reg. $1,129)!